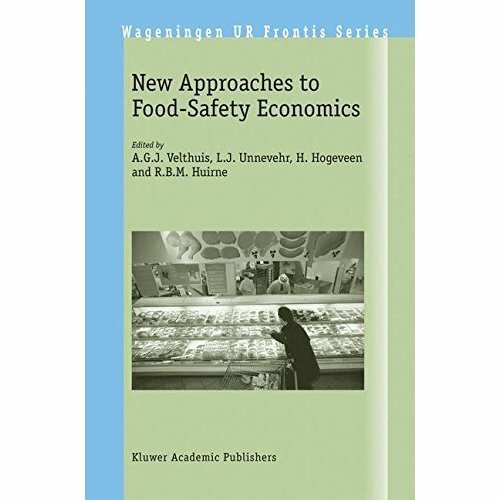 This book is notable for its coverage of the entire range of food safety economics issues from "farm to table", including consumer issues, production supply chain coordination, and international trade. It is the first to provide a comprehensive look at emerging issues such as tracking and tracing, product liability, and the interface between risk assessment and economic analysis. The book is also notable for providing international perspectives on these issues from both the European Union and the United States. 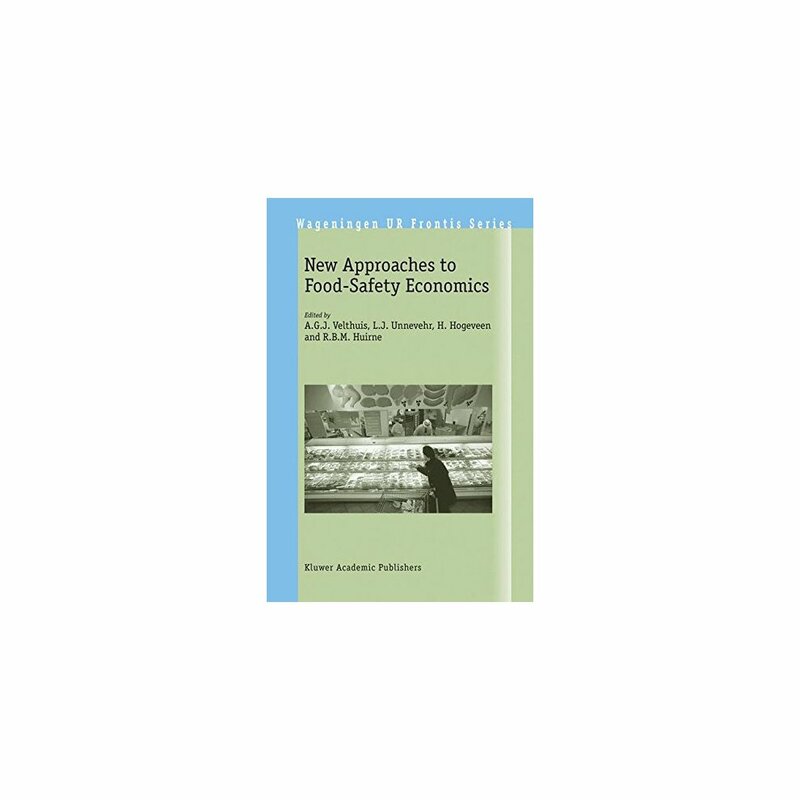 It is intended for technical specialists and policy makers in agricultural economics, food safety, or risk assessment.